The September issue of House and Leisure magazine (South Africa) went on sale last week. 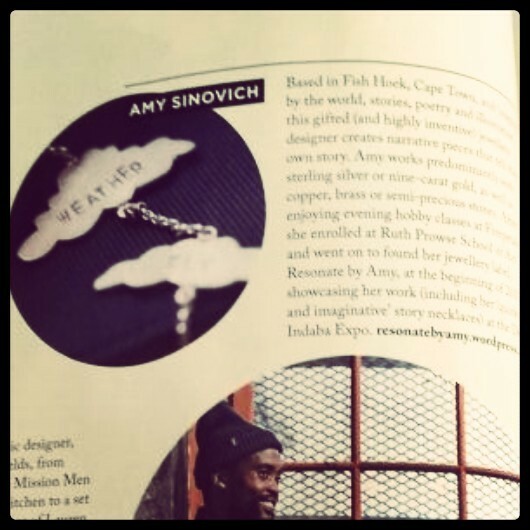 It contains a feature called “Rising Stars” and I was lucky enough to be included in this article. 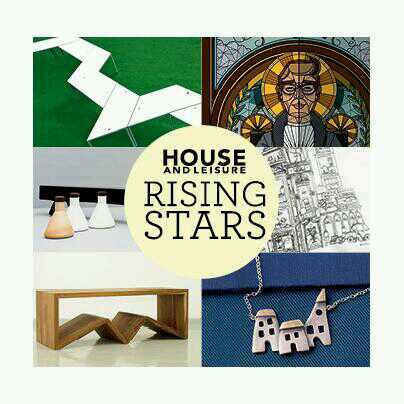 According to the official House and Leisure press release, “Rising Stars rounds up the young creatives to watch this year, recognising brilliant designers across a wide range of industries from furniture and jewellery design to music and winemaking”.